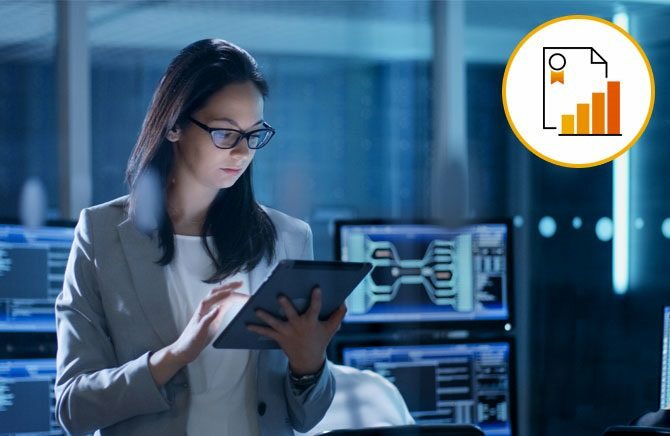 openSAP successfully helps to enable the SAP Ecosystem to upskill from anywhere in the world, at a time that suits your schedule. Our Enterprise MOOCs leverage tried and trusted classroom concepts, including gamification, and discussion forums to interact with peers and experts, in an online delivery format. All of our courses are offered free of charge. 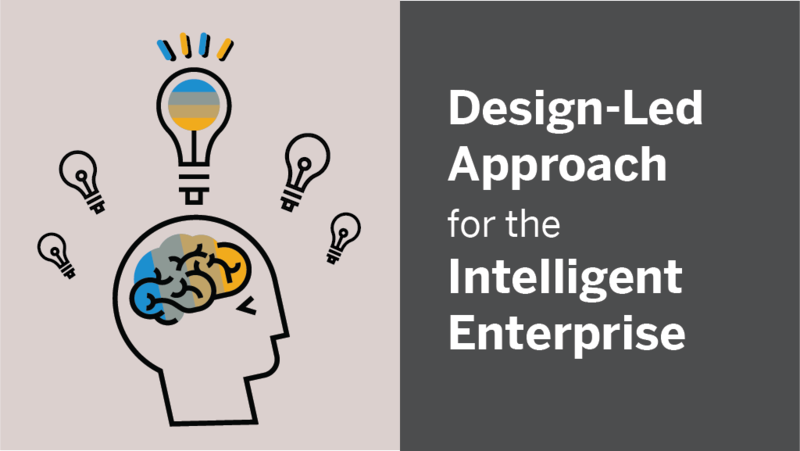 This free online course aims to explain how to apply a design-led approach for the Intelligent Enterprise, to provide the best user experience and successfully create well-designed software applications. 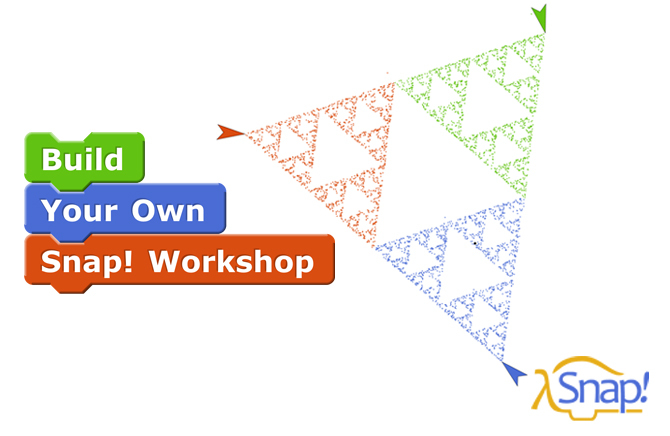 Join this free online course aimed at computer science teachers and workshop organizers who would like to inspire young people to take their first steps with Snap!, a visual, drag-and-drop programming language.